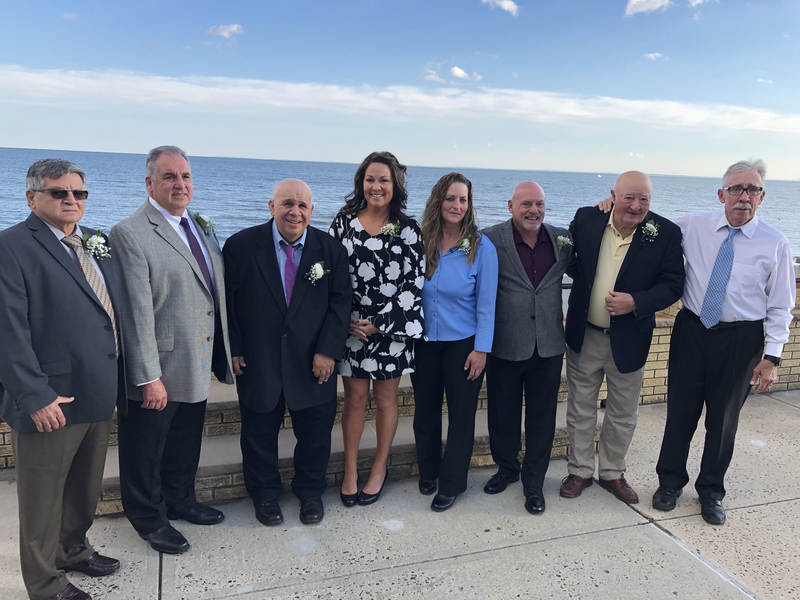 USA Softball of Connecticut inducted its newest Fast Pitch Hall of Fame members at its annual awards dinner on Saturday, October 20 at Costa Azzurra in Milford.Pictured above are (left to right): Willie Santiago, Mark Poulin, John “Scooter” Zappone, Kristine Botto Drust, Donna McLean, John Couture, John Fullana and Mark Callahan. 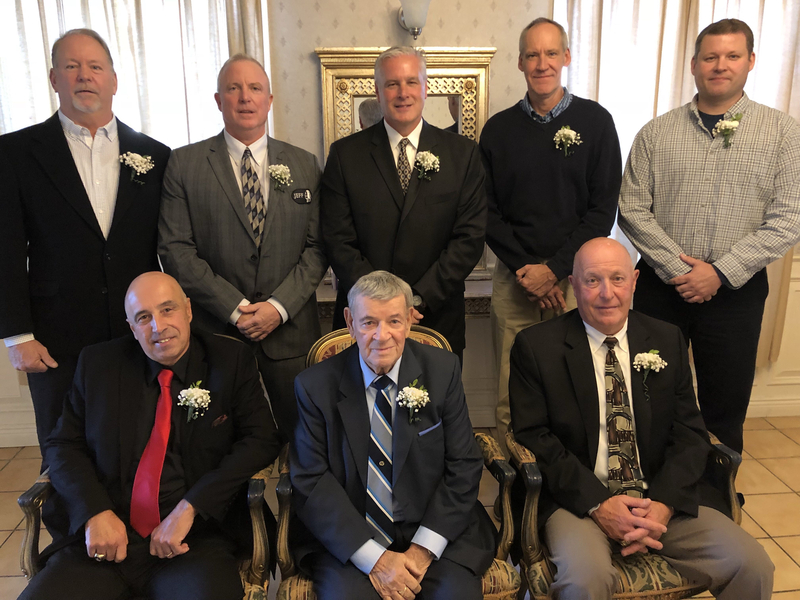 Not pictured is Gus Prete. 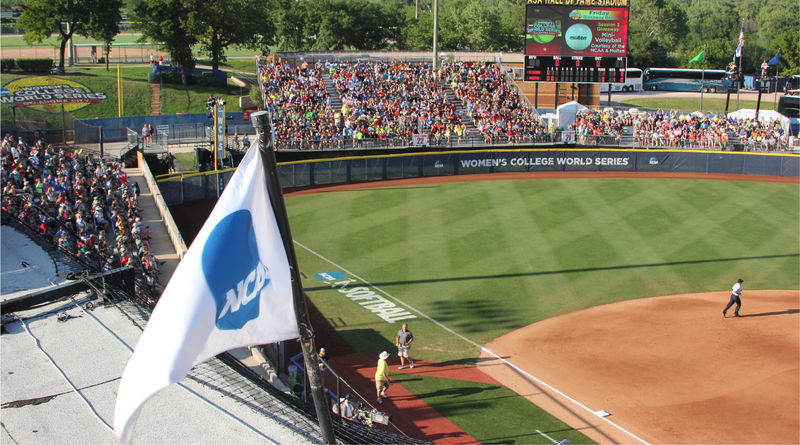 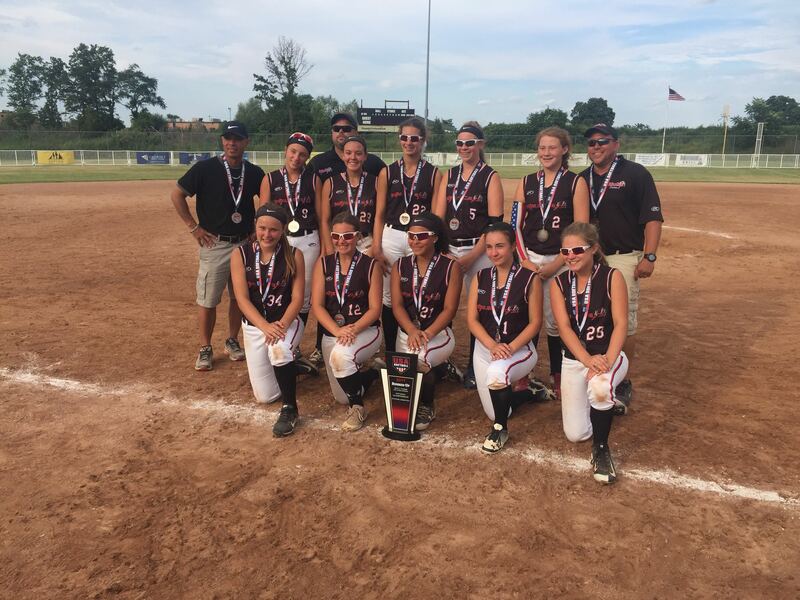 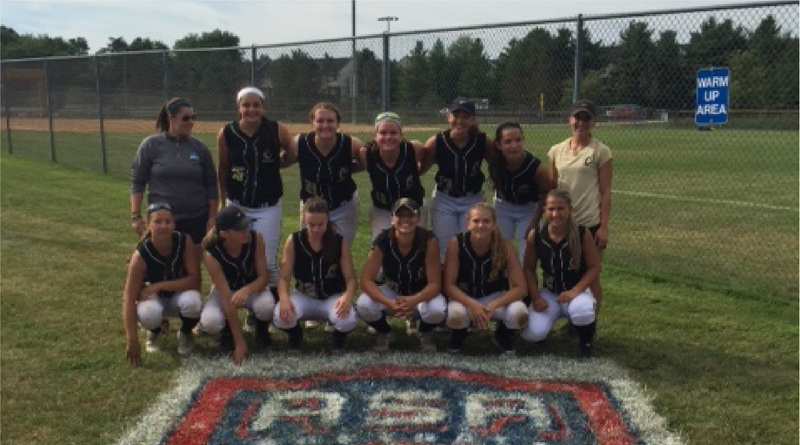 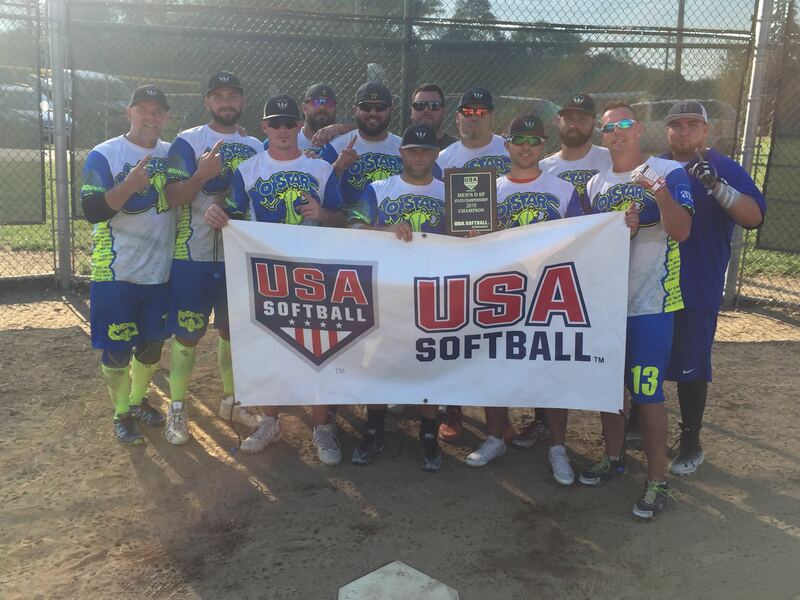 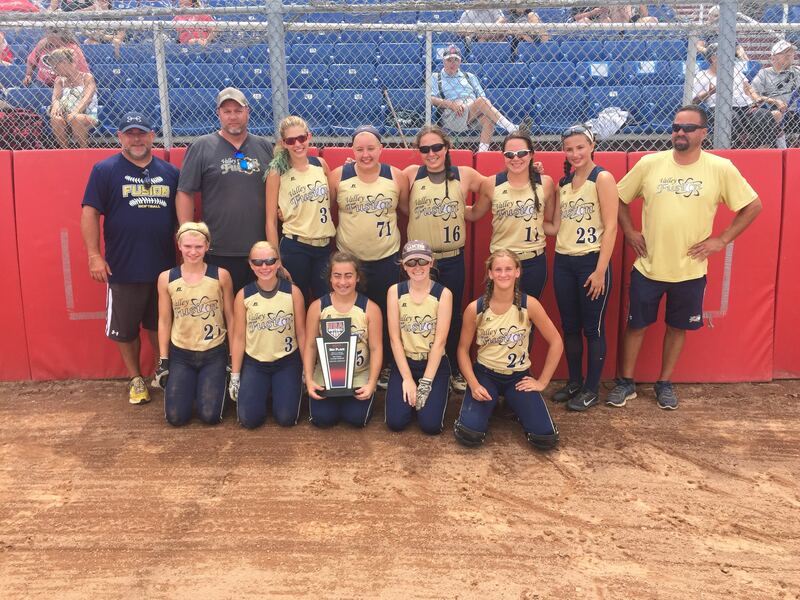 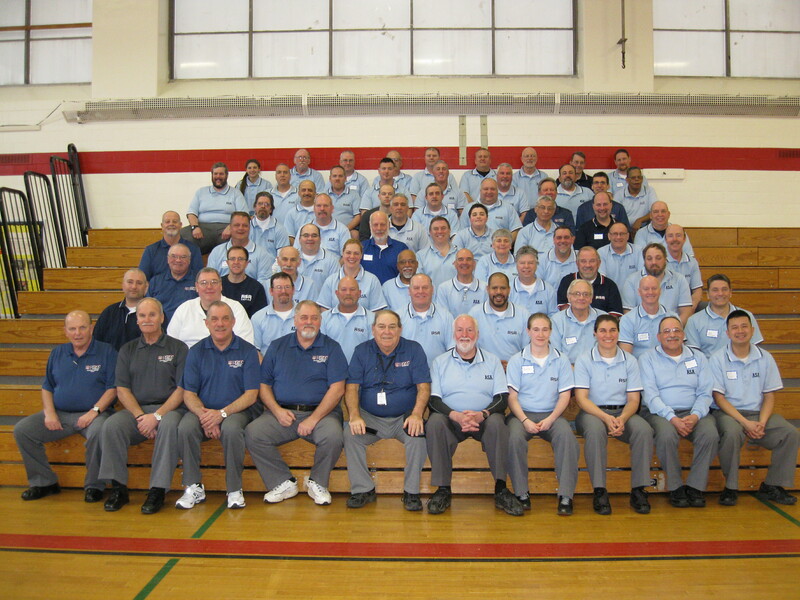 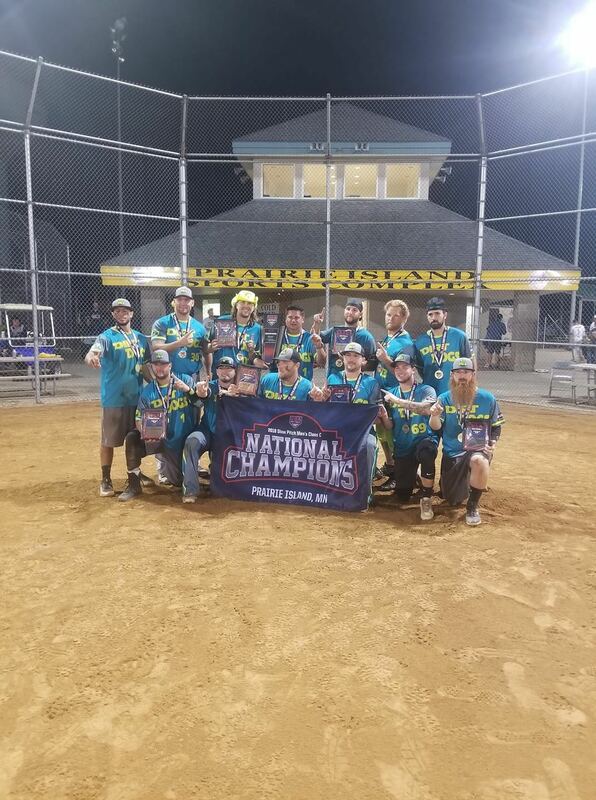 USA Softball of Connecticut is an affiliation of USA Softball and one of 67 state and metro associations in the United States of America. 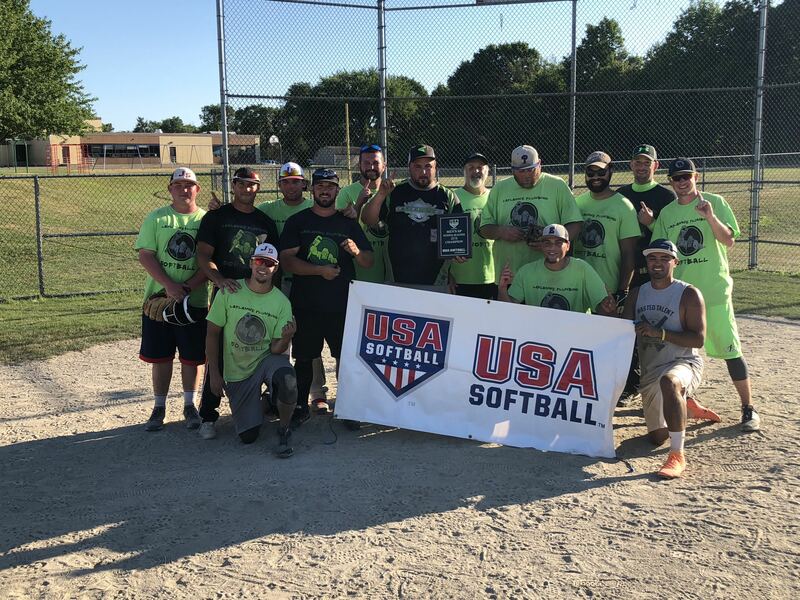 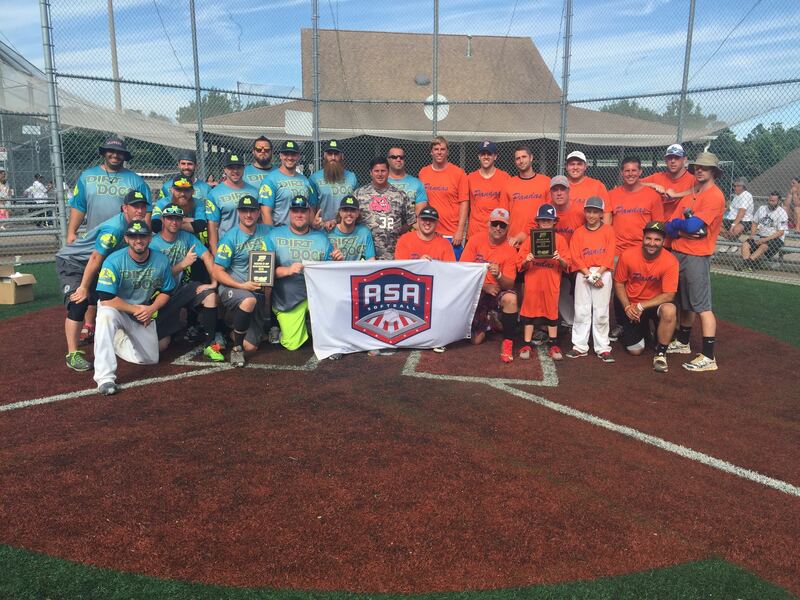 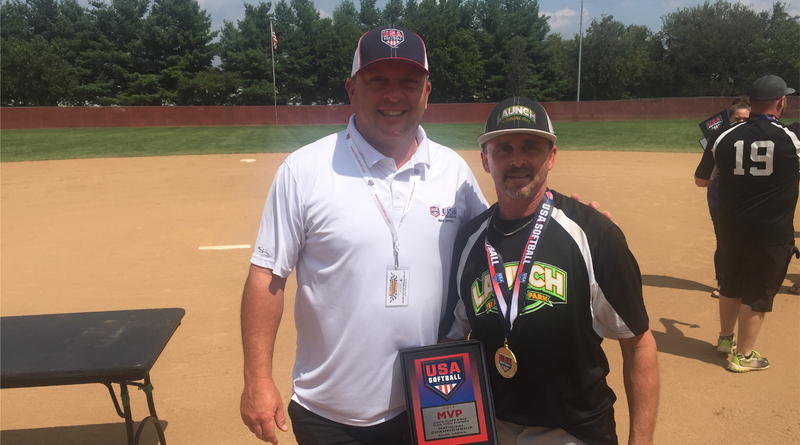 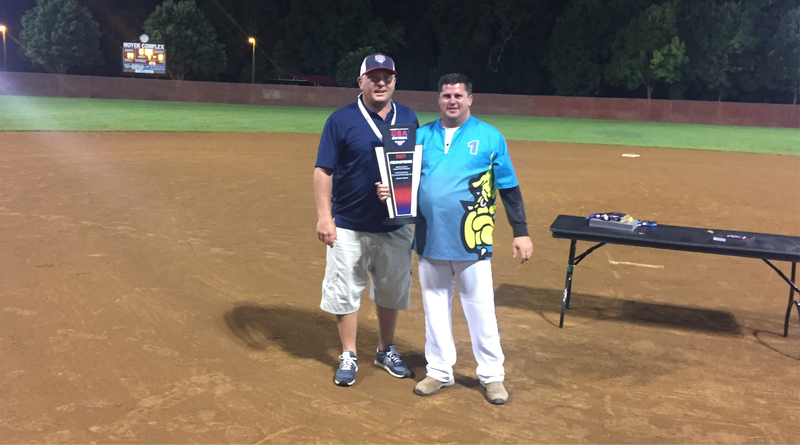 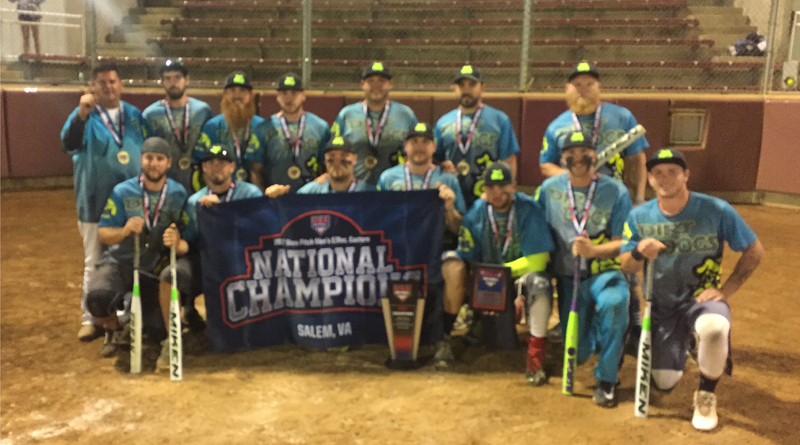 - For adult tournament information, go to www.usasoftballne.com -- click on view tournaments and change "Fast Pitch" to "Slow Pitch" under "Sport"